The Gul Flexor III has been developed for stretch and warmth. Using Guls’ 150% super stretch neoprene and a toasty thermal lining. 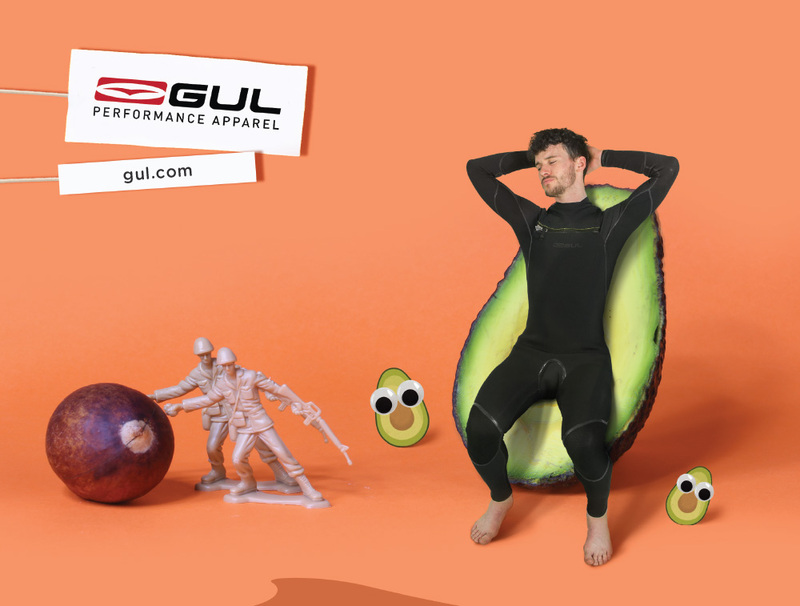 This suit will keep you in the water for hours. Added to this Guls’ taped Inner seams and outer liquid seams provide you with a suit loaded with futures at exceptional value for money.